I enlisted in the U.S. Navy on this day in 1970. 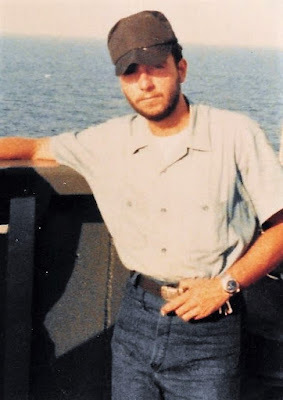 I was a 17-year-old South Philly high school dropout when I raised my hand and swore to uphold the Constitution of the United States and defend America against all enemies, foreign and domestic. 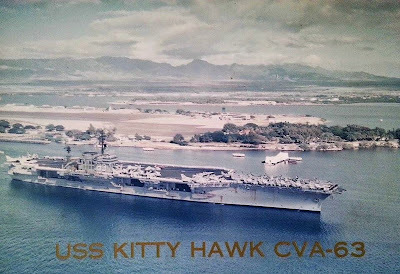 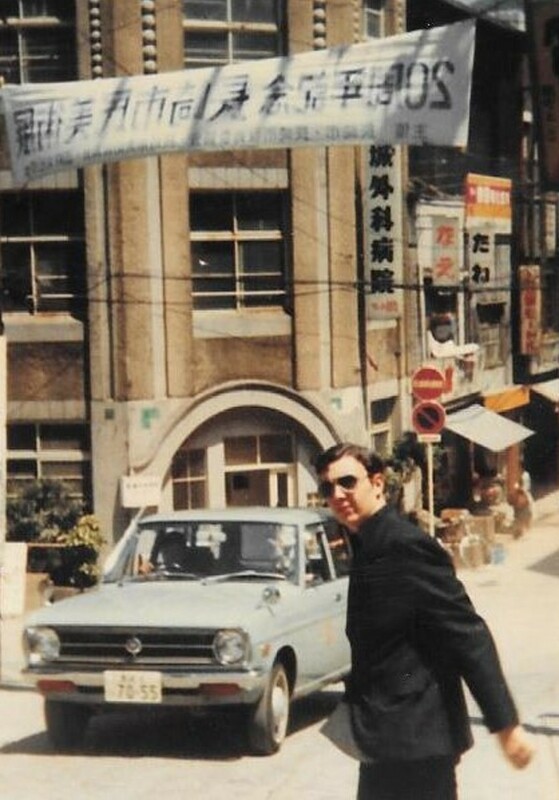 It was the beginning of a grand adventure that took me to the Navy Training Center (Boot Camp) in Great Lakes, Illinois, and on to the aircraft carrier USS Kitty Hawk, where we sailed to Southeast Asia and "Yankee Station" off the coast of Vietnam. 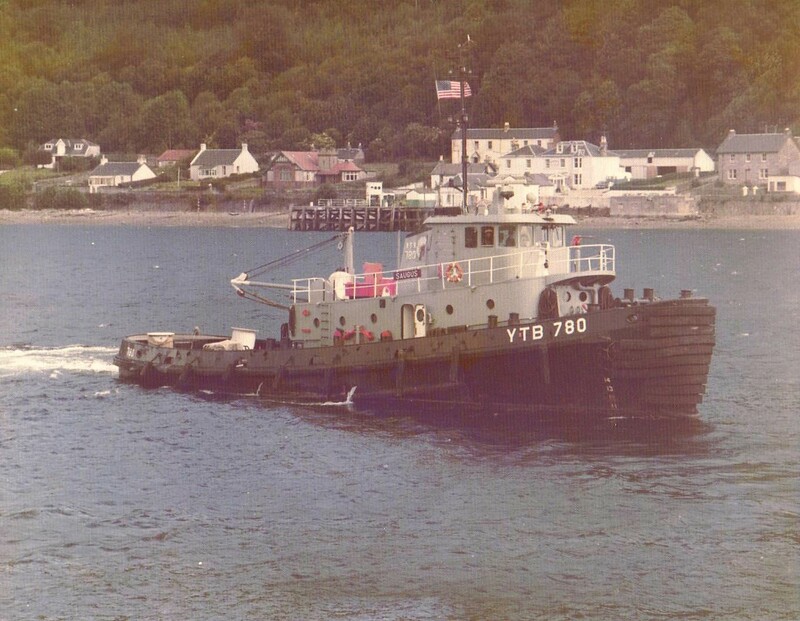 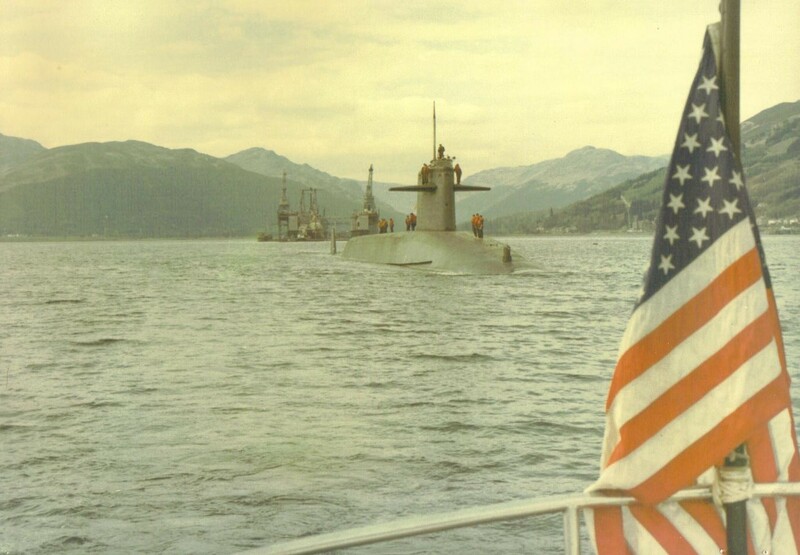 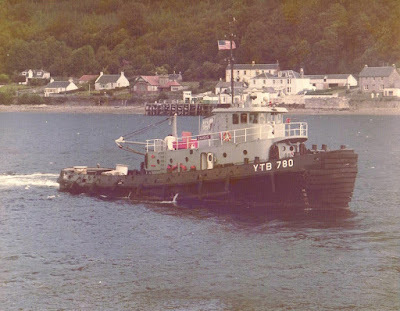 I later served on a Navy tugboat, the USS Saugus, at the American nuclear submarine base at Holy Loch, Scotland. I traveled all across America and I visited the Philippines, Japan, Hong Kong, Scotland, England, Ireland, Wales, Italy, France, Germany, Canada, Mexico and other countries. 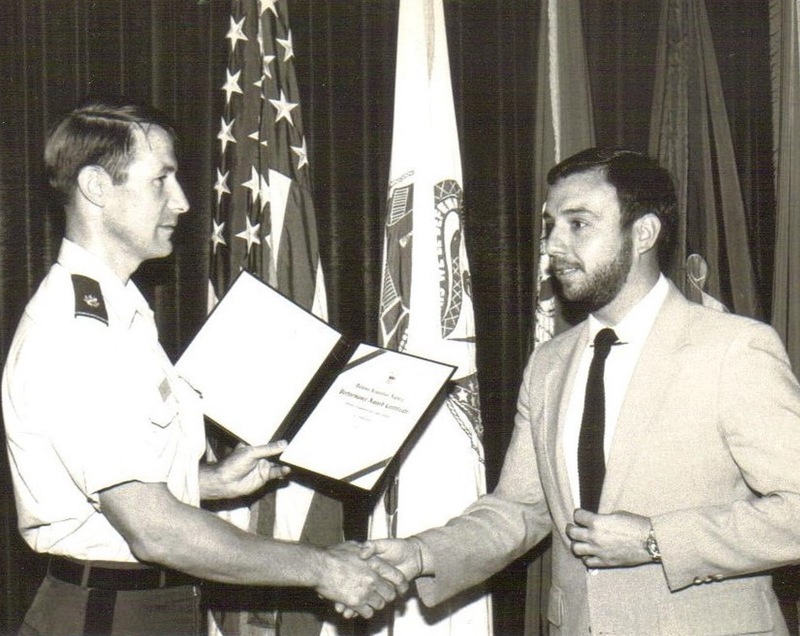 February 9, 1970 was also the beginning of a 37-year-stint in the Defense Department, as my Navy service counted towards my civilian government career.